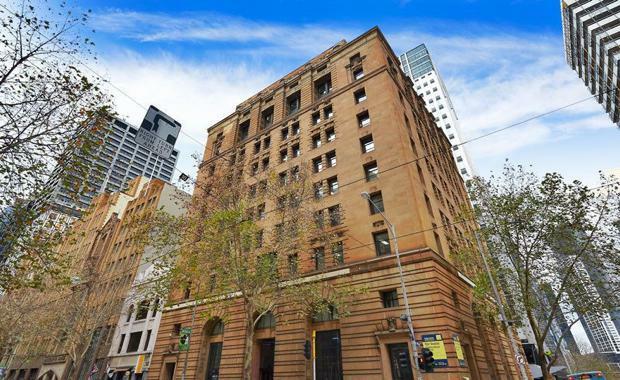 The landmark 425 Collins Street office building in Melbourne has been listed for sale, with preliminary interest having already been fielded from a range of local and offshore investors. The 5,350sqm AMP House building is expected to generate interest in the early $40,000,000s. “The property offers a strong ground floor retail component in addition to well leased office floors, complemented by a highly productive car park, located at the rear of the building," CBRE Director Mark Wizel said. “While most commentators expected 410, 446 and 520 Collins Street to sell to offshore interests, we have seen a re-emergence of some of Melbourne's biggest private individuals and families into this space,” he said.